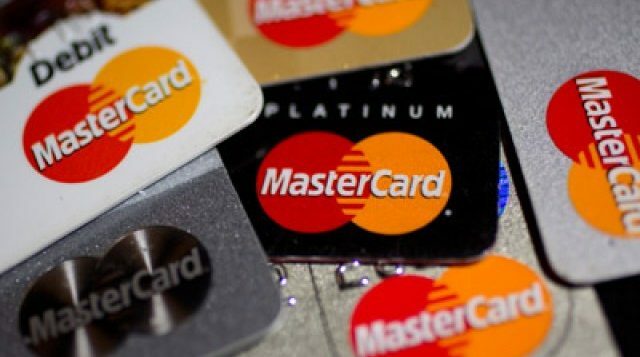 Bank of America, Merrill Lynch, Barclays Bank PLC, Citi, J.P. Morgan, Lloyds Bank, NatWest and The Royal Bank of Scotland are the first to offer this enhanced transaction data to Mastercard commercial cardholders. Digital innovation is transforming the way we do business, making existing processes simpler, smarter and faster. Today, Mastercard announced an upgrade to the back office experience for commercial cardholders by providing enhanced data for Amazon Business transactions. For many businesses, reconciling B2B transactions can be challenging due to the lack of robust reporting tools. Goods and services are sourced and shipped from a large number of suppliers, leaving business customers with a tremendous volume of expenses to process and often little information for each transaction. With this collaboration, mid and large-size businesses now have a more intuitive and transparent way to understand and manage their expenses. A detailed understanding of each line-item, such as item description, price and relevant tax information, for all Amazon Business purchases, helps businesses better track expenses, expedite financial reconciliation and streamline the filing and auditing of expense reports. This product is currently available in Germany, the United Kingdom, and the United States for Mastercard commercial cards issued by Bank of America Merrill Lynch, Barclays Bank PLC, Citi, J.P. Morgan, Lloyds Bank, NatWest and The Royal Bank of Scotland. Mastercard has enhanced Smart Data, its market-leading, expense reporting and analytics suite, to leverage this enriched data to provide new reports and custom reporting tools. This capability is available to enrol commercial card programs from participating financial institutions. Mastercard Smart Data is used by nearly 250 issuers globally.